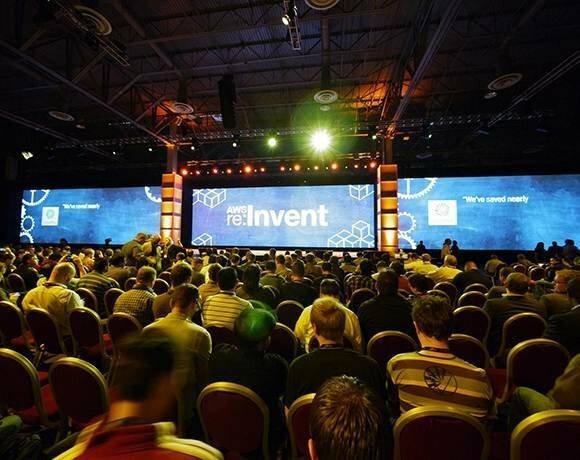 Last week, Amazon Web Services hosted its first partner and user conference -- AWS re: Invent -- in Las Vegas, with 6,000 attendees from 60 countries present. The two-day, sold-out cloud conference catered to developers, architects and enterprise IT -- and included 150 technical and business sessions, as well as hands-on labs and keynotes. Packed technical sessions ran the gamut of knowledge in AWS, from basic tutorials -- on Elastic Compute Cloud (EC2) features, choosing an EC2 instance and understanding your AWS bill -- to more advanced sessions on cloud security and using such tools as Mesos, Shark and Mahout on Amazon Elastic MapReduce for big data analytics.